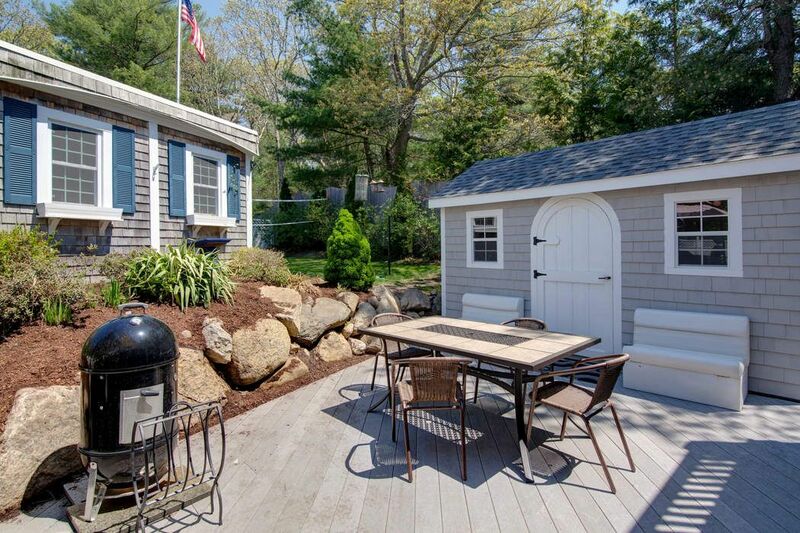 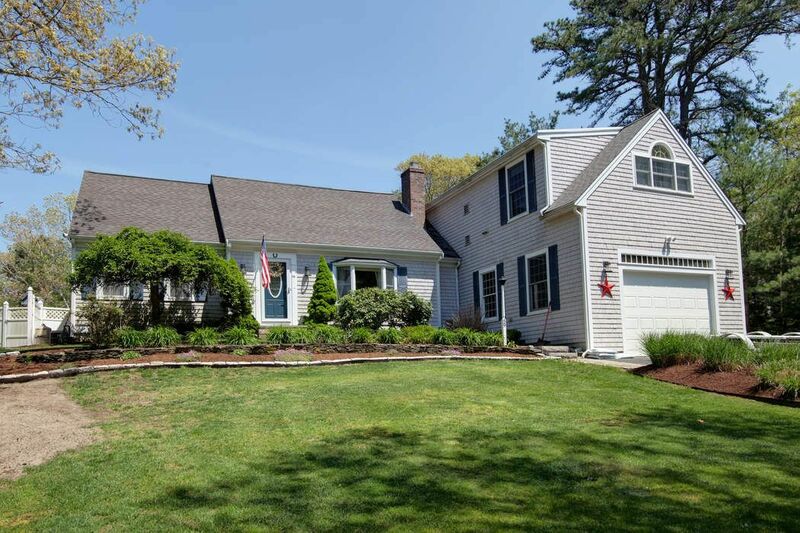 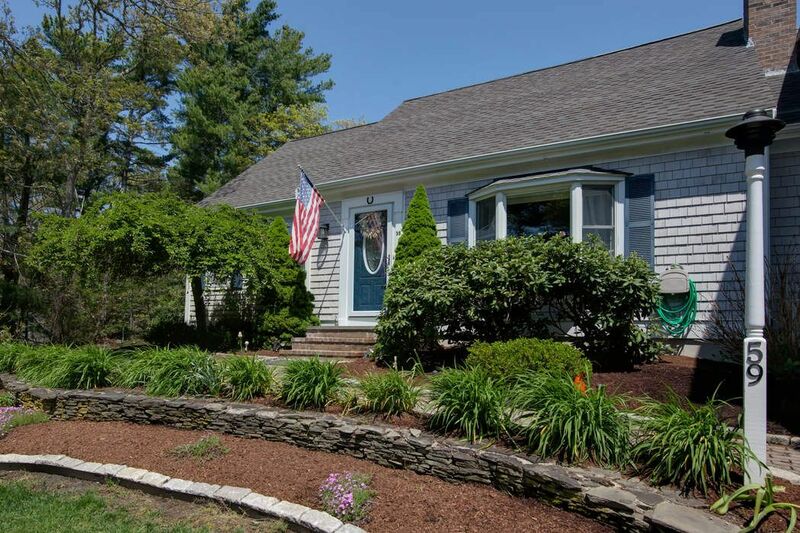 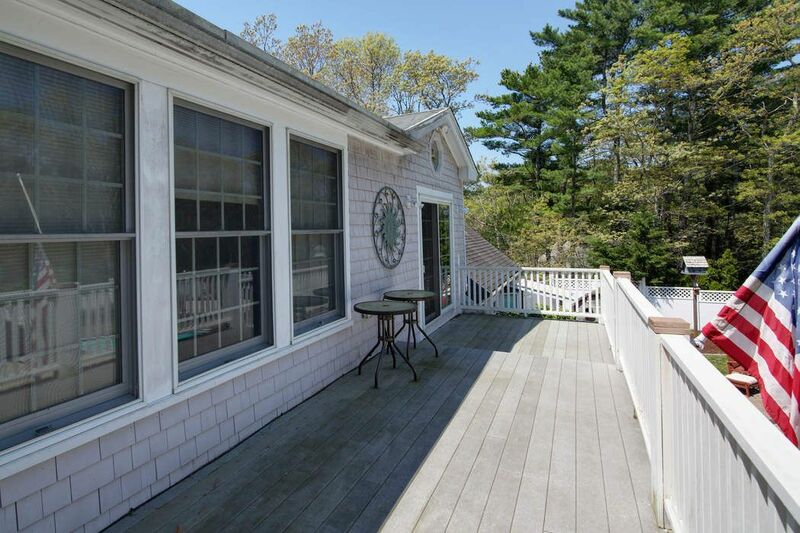 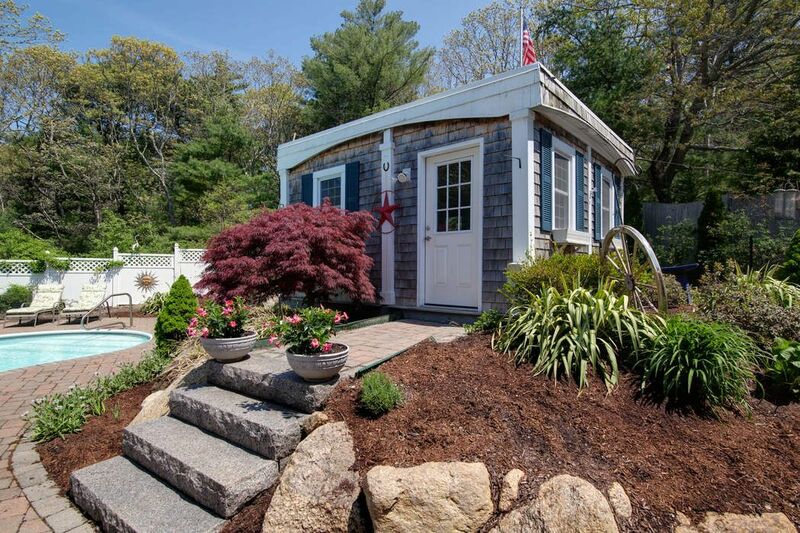 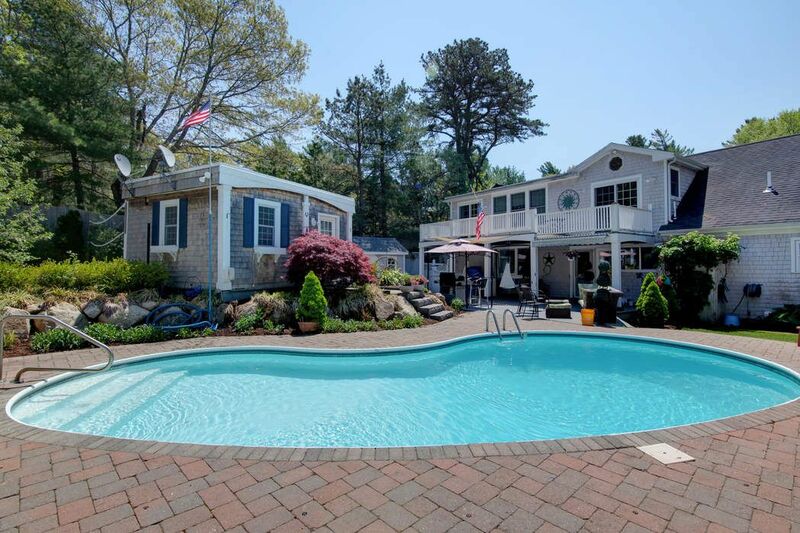 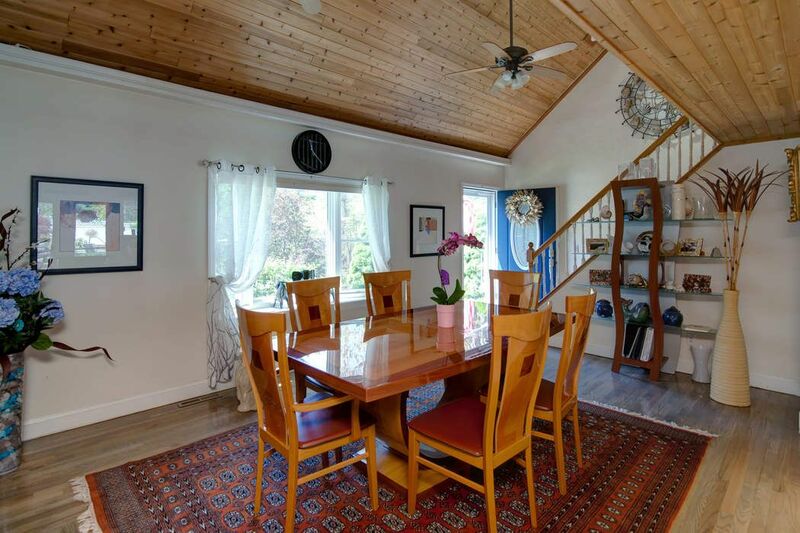 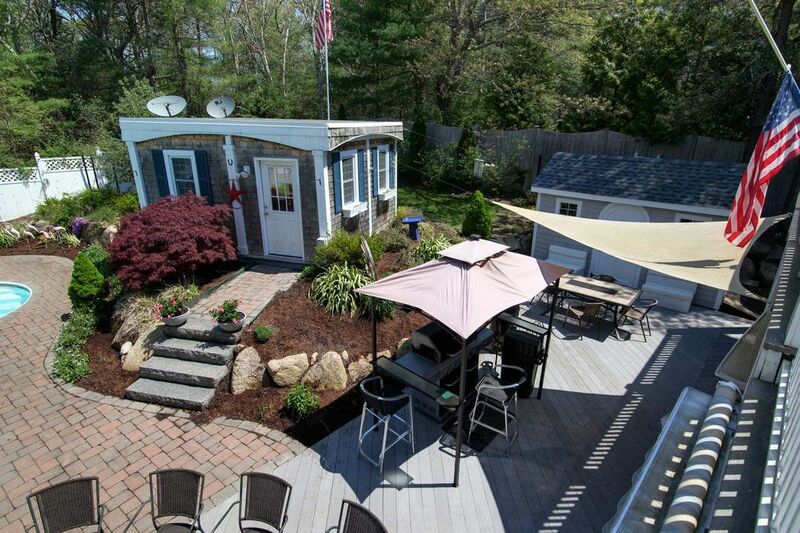 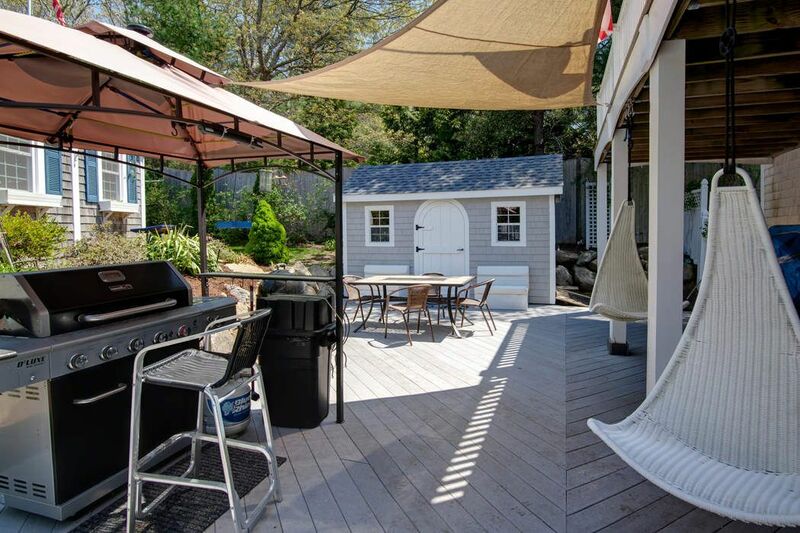 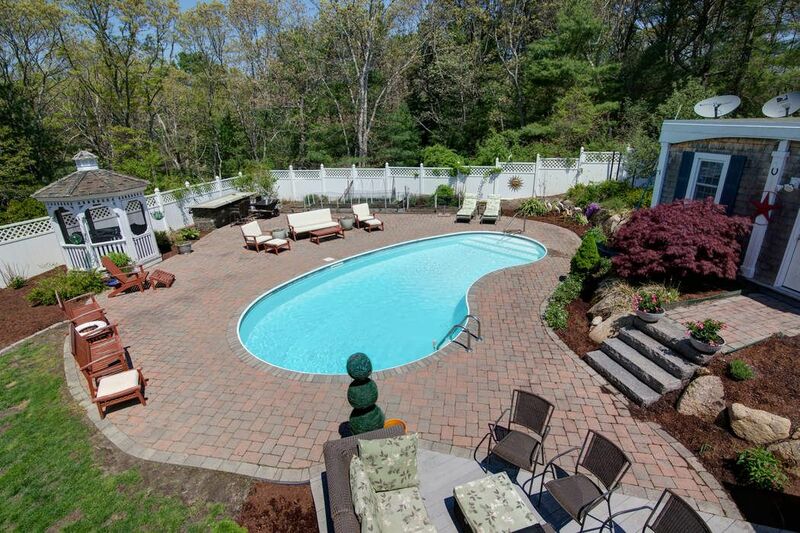 Fabulous Hunter Hills Cape West Barnstable, MA 02668 | Sotheby's International Realty, Inc.
Memorial Day - Labor Day: $60,000 Summer Monthly: $20,000 Per MonthSummer Weekly: $5,200 Per Week4 Bedrooms3 Full Baths4,000 sq. 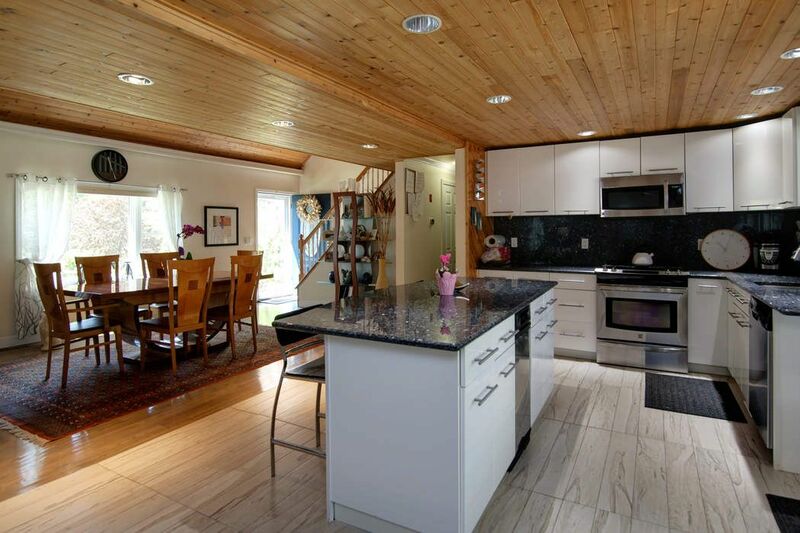 ft.
Fabulous, three-bedroom plus bonus space Cape-style home in Hunter Hills. 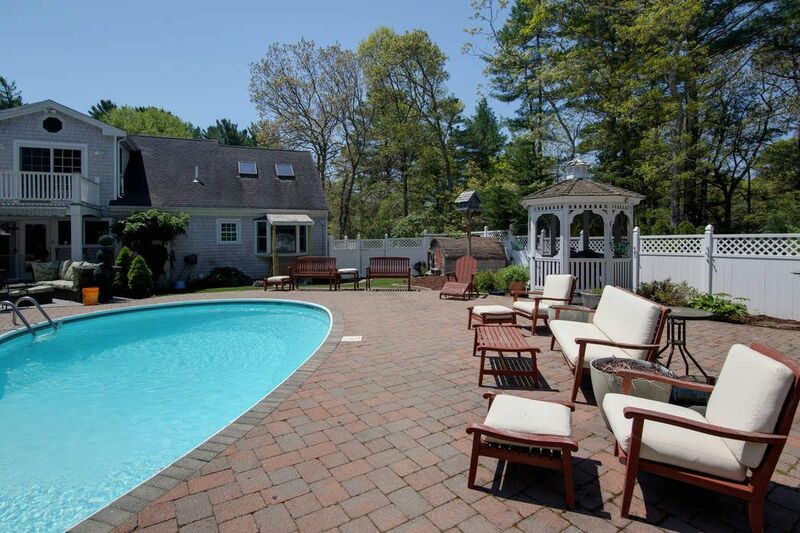 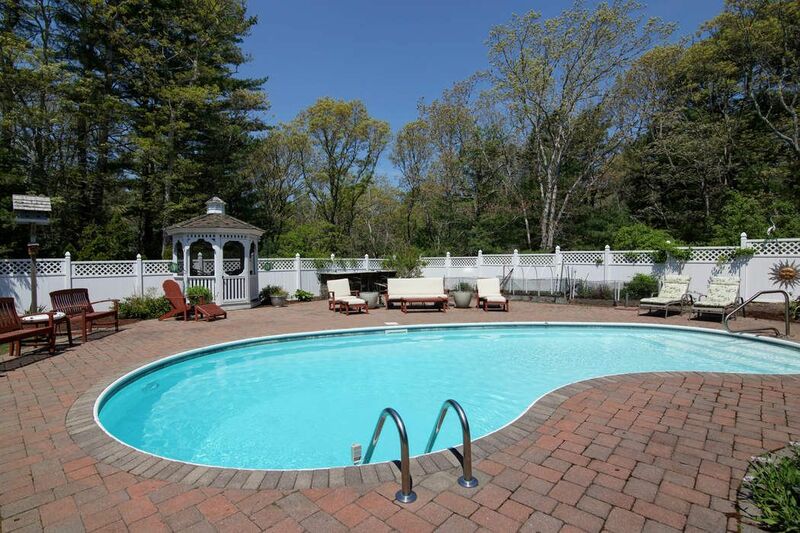 Beautifully built pool and professionally landscaped grounds with sauna. 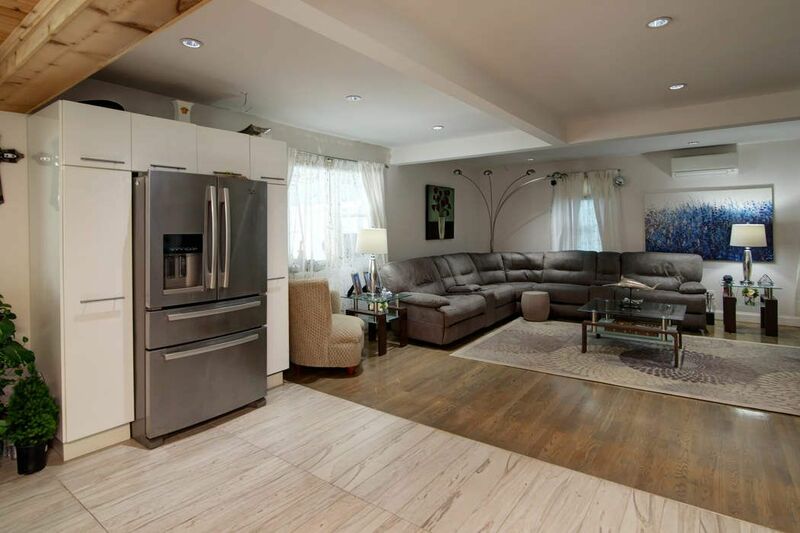 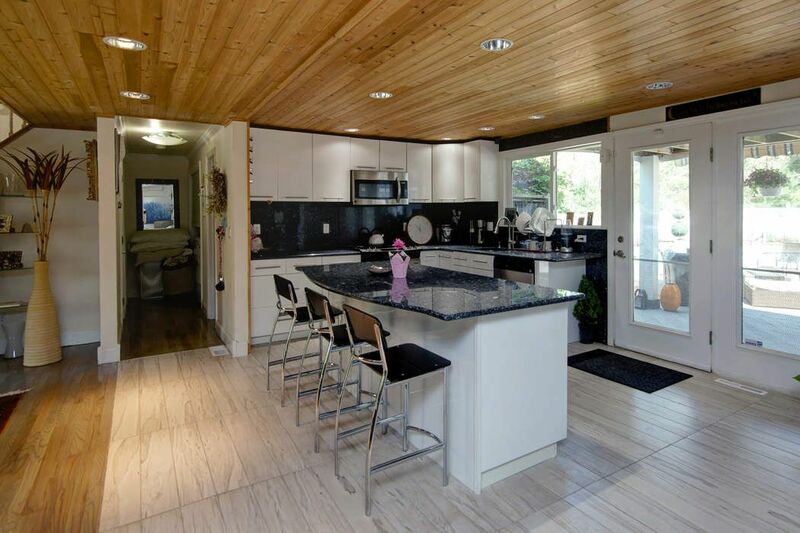 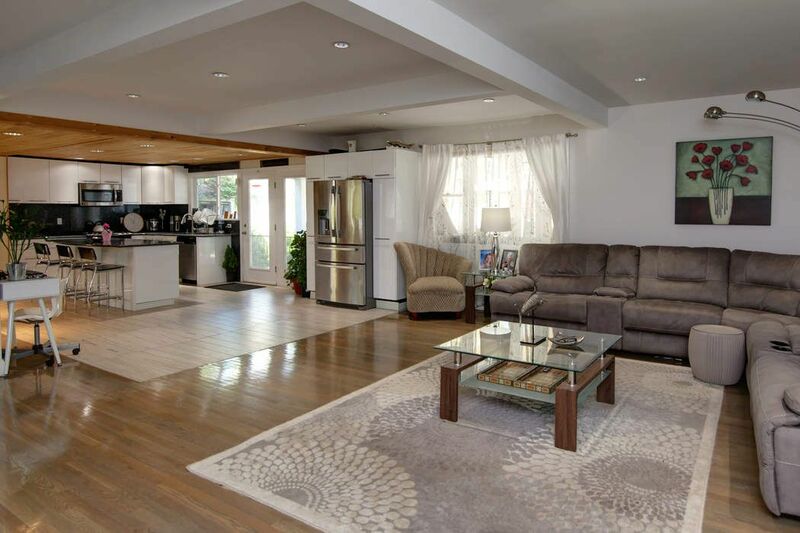 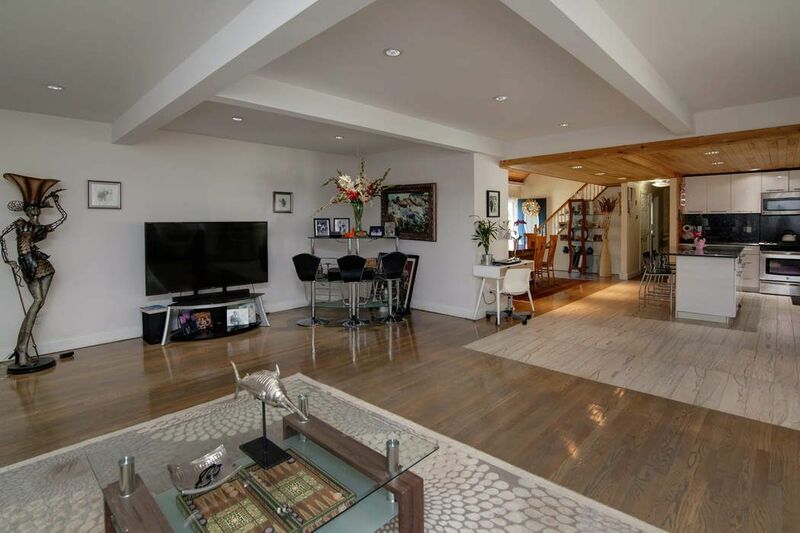 Open kitchen, living room and dining room with gorgeous hard wood floors abound. 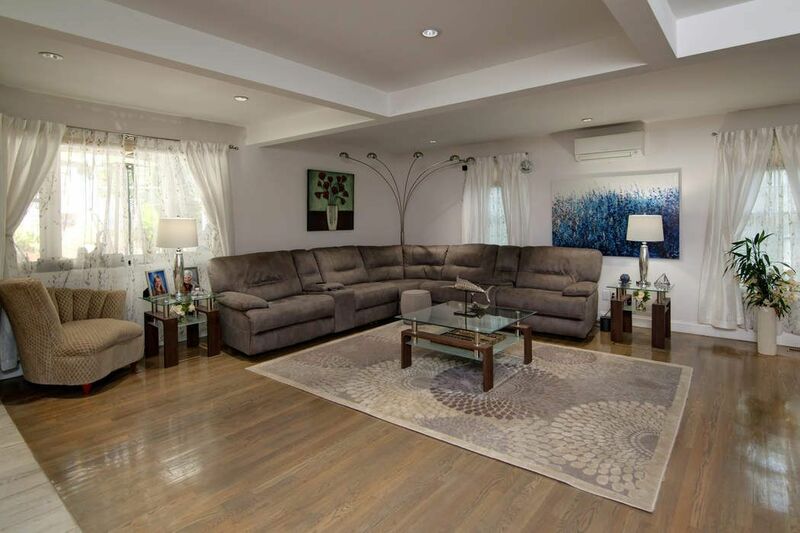 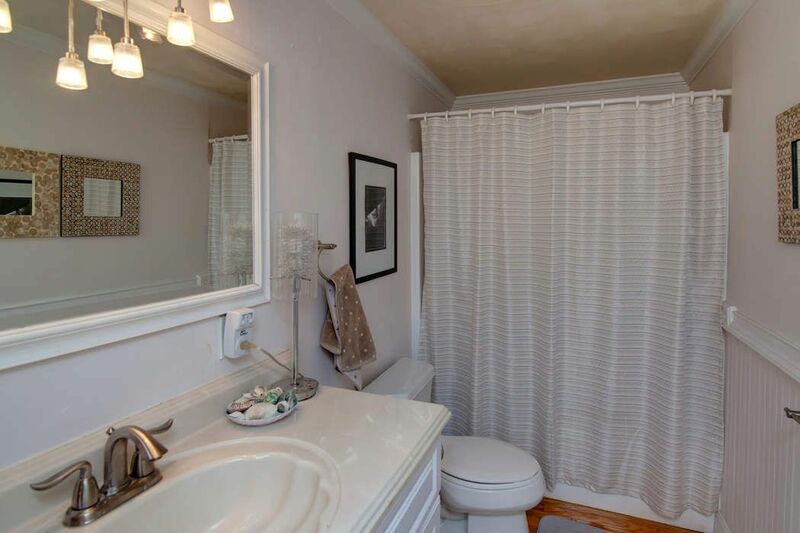 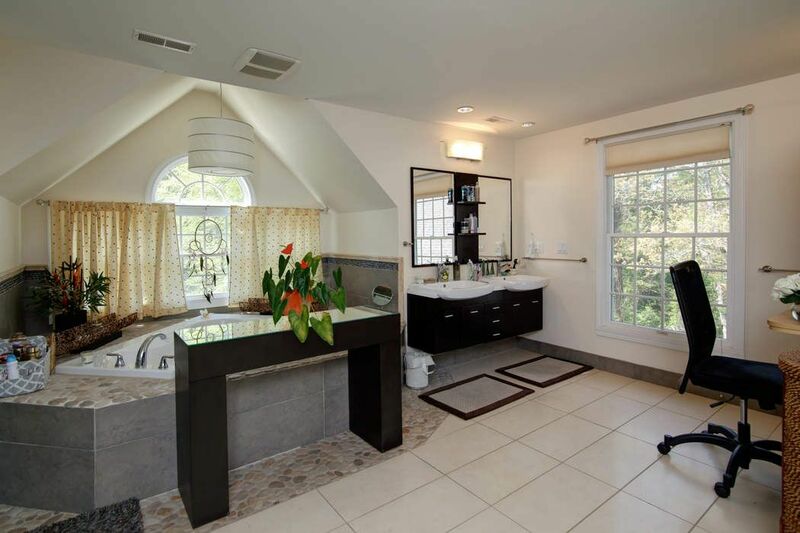 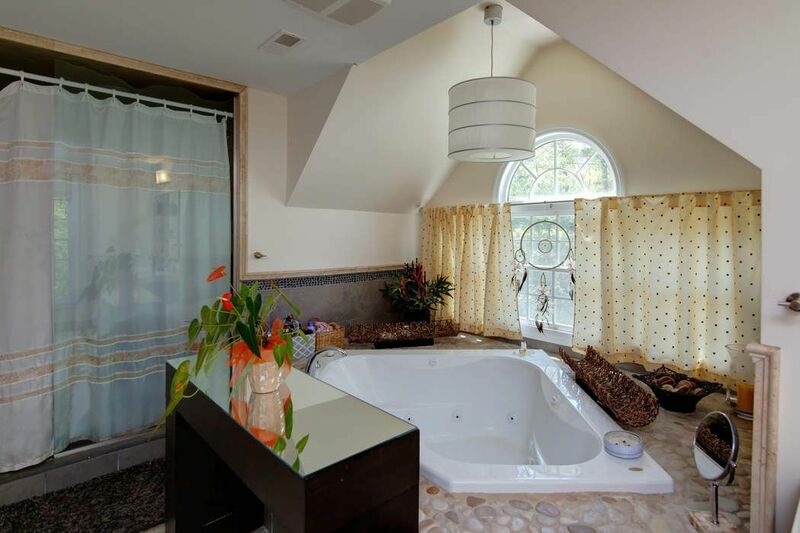 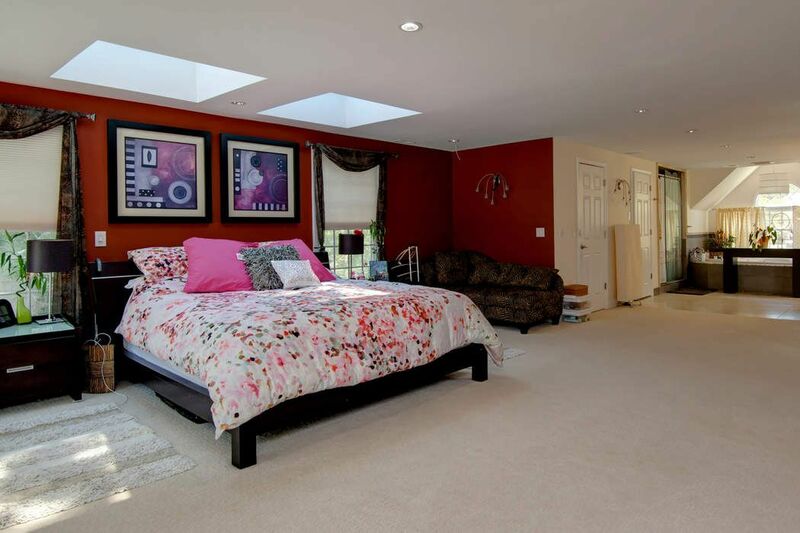 Exceptional second floor master suite with spa quality bath and vanity area. 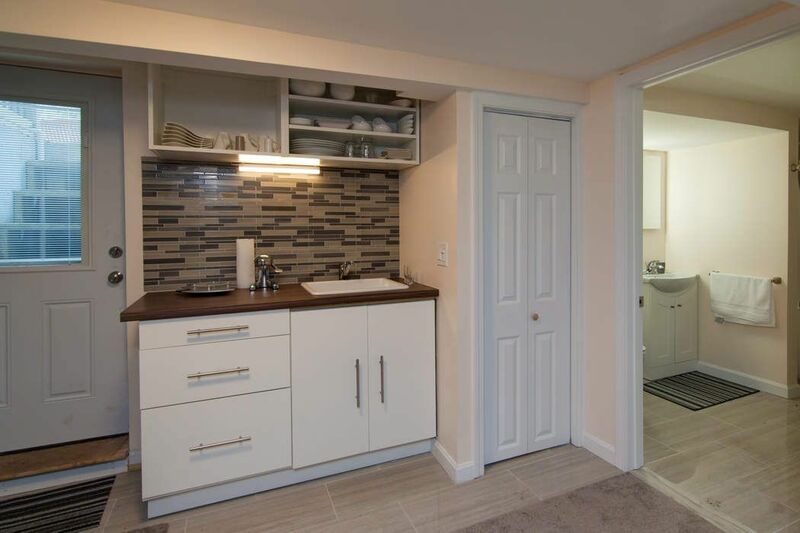 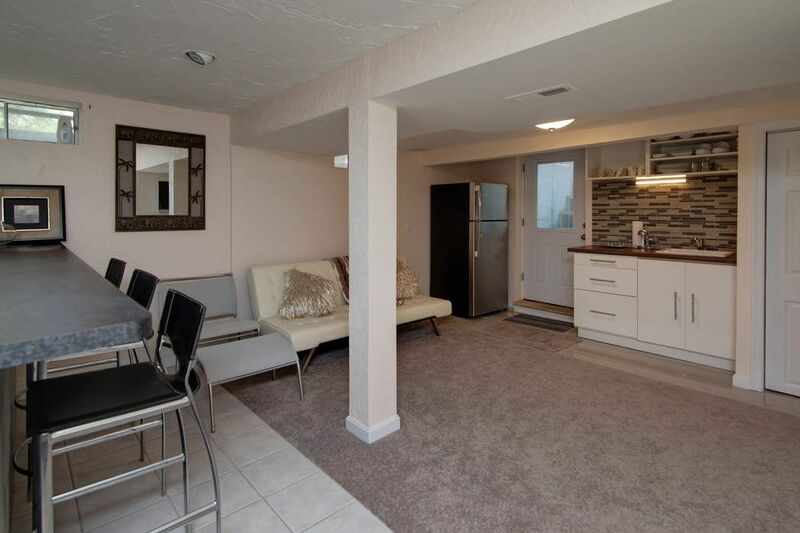 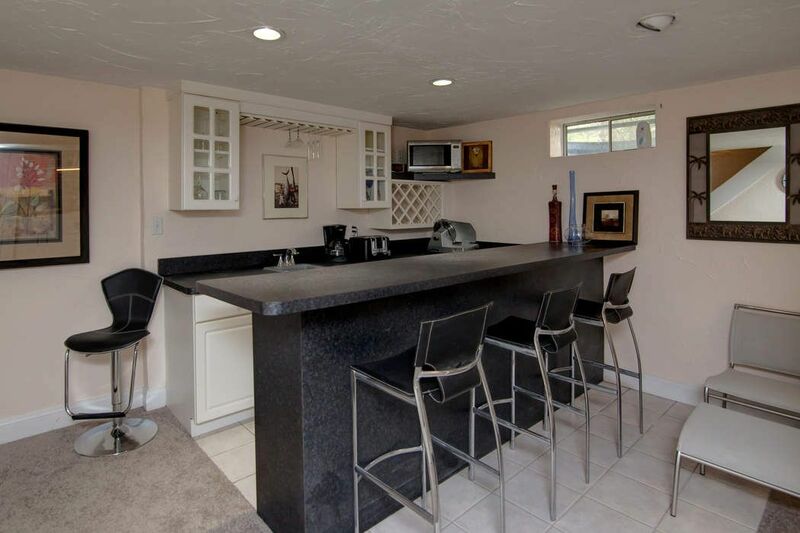 Finished basement with bar and additional room. 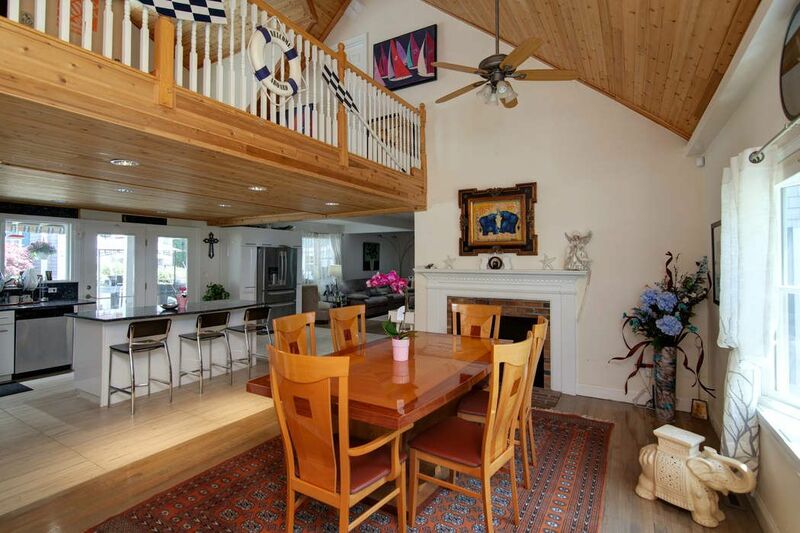 The second floor boasts a game room and with wet bar, cathedral ceilings, and area overlooking the dining room and access to the second floor deck. 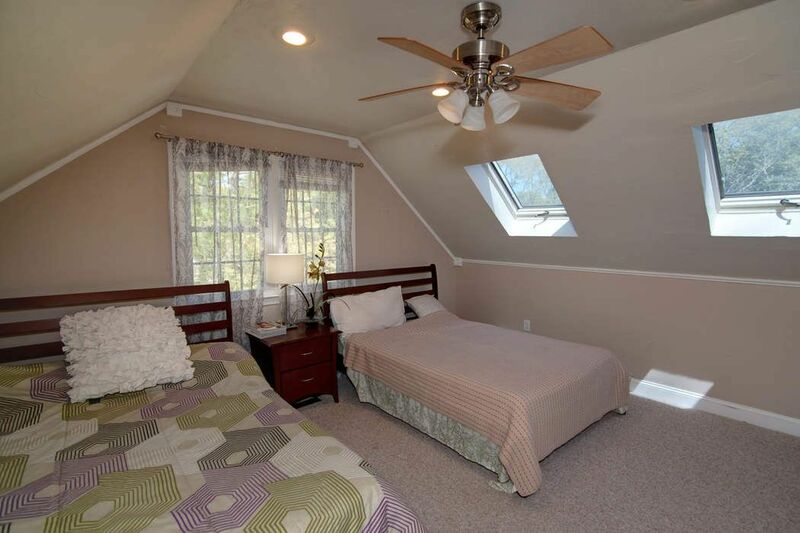 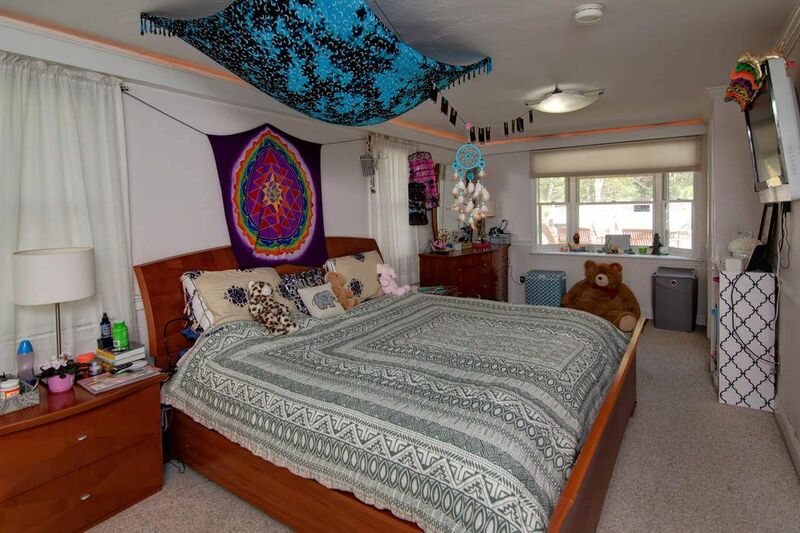 Another bedroom on the first floor with its own private bath that could be used as the master bedroom. 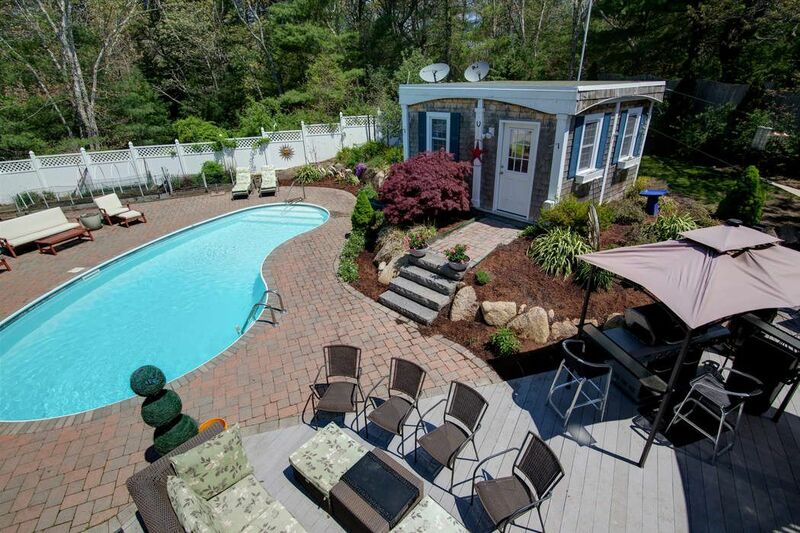 Plenty of areas surround the heated pool for summer fun and entertaining including an outside sleeping area.